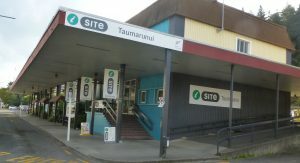 We provide a comprehensive, impartial information and booking service for Taumarunui and New Zealand for accommodation, activities, attractions and travel bookings. We provide a complete reservation service for nationwide accommodation and activities, ferry, train and coach passes. A wide range of giftware and New Zealand souvenirs are also available.